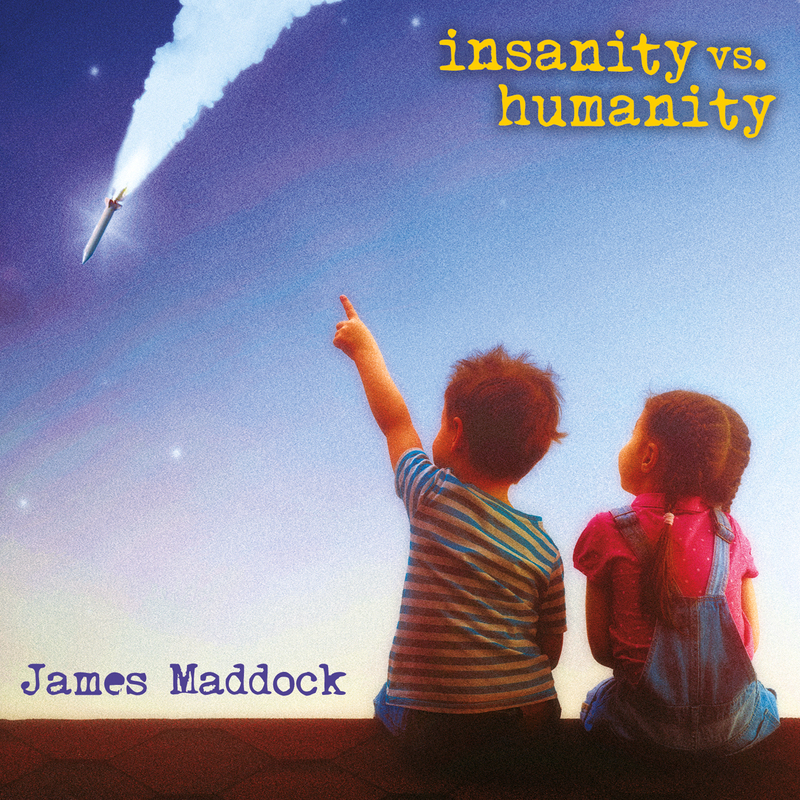 The Official Website of James Maddock : INSANITY VS HUMANITY OUT NOW! INSANITY VS HUMANITY OUT NOW! Available where music is sold.